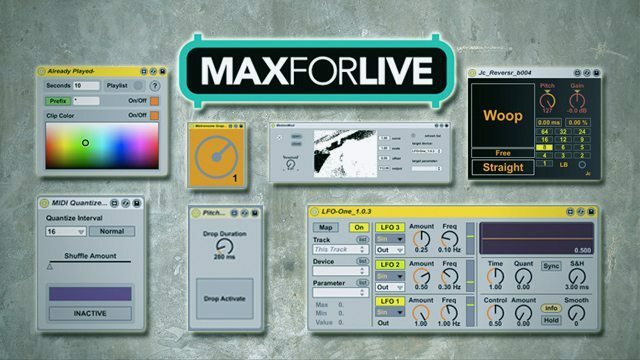 "Max For Live has democratized the world of Ableton Live like never before," says DJ Tech Tools' Mad Zach. In looking at the wealth of user-created Max for Live devices, Zach cherry-picks five of his favorites (plus some honorable mentions) for DJing, which you can learn more about in this post. Best of all, each device mentioned is available as a free download! Don't have Max for Live? Grab a free 30-day unlimited-feature trial license.